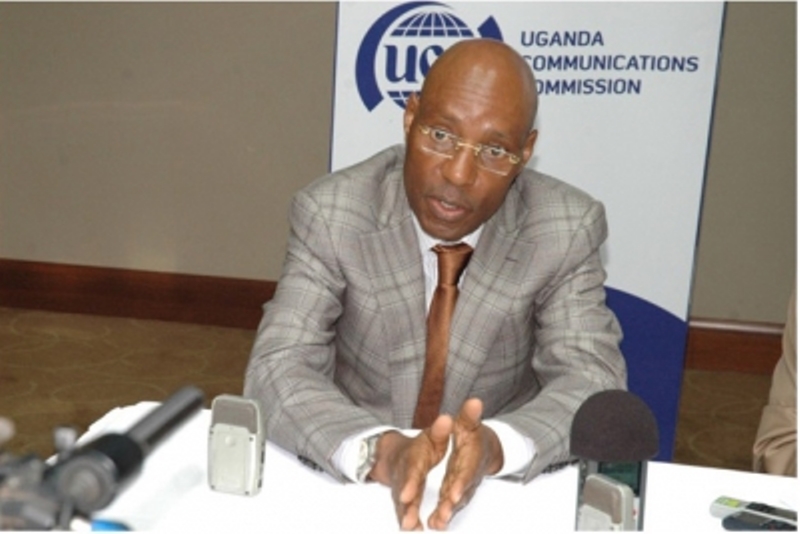 BUGOLOBI– In a drive to promote local content, communications sector regulator, the Uganda Communications Commission (UCC) has reached an understanding with major cinema halls in Uganda such as Century cinemax among others to show Ugandan movies for free. According to UCC, this will allow Ugandans and other people to appreciate the quality of Ugandan movies as well as local content. UCC also says this will start with the movies nominated at the Uganda Film Festival this year. The movies will be shown on big screens to Ugandans at a free cost. In addition to free movie nights, UCC has organised a half-day workshop with the theme to mentor Ugandans on the local content and looming film festival. The workshop is themed the “Film Business Essentials for Getting your Film to Global Markets” as part of Uganda film festival (UFF) 2018. The workshop is scheduled for Thursday, November 29, 2018, at UCC headquarters in Bugolobi starting at 2:00 pm.